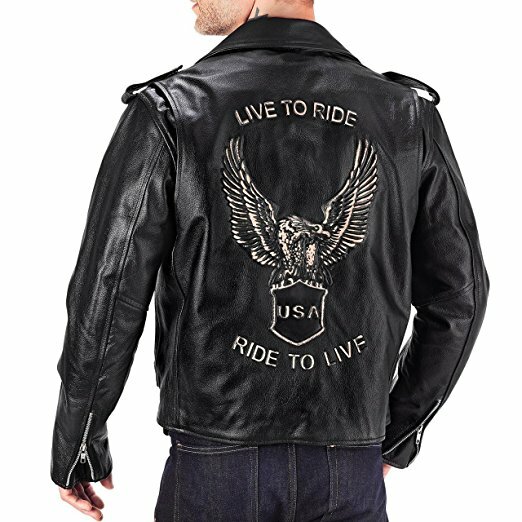 Find the best biker jackets here that turn you into a rock star. They are stylish, comfy and quite affordable. 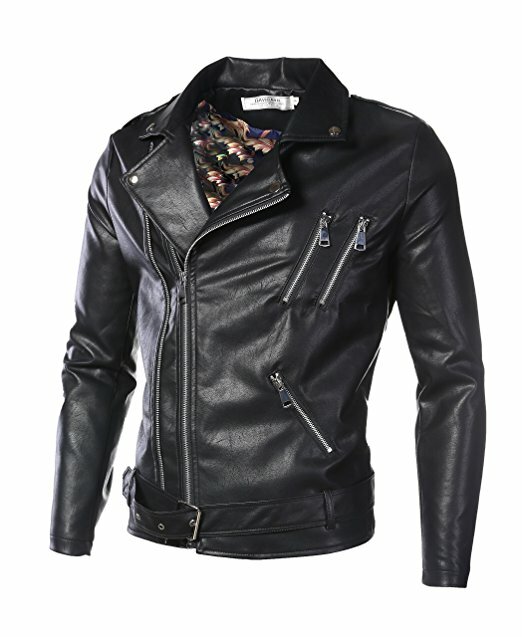 Check out our styles below. The quilted polyester liner makes for a pleasurable wearing experience. The belted waist ensures your jacket stays tight to your body, not allowing cold air to be sucked in. It has everything you need. Equipped with multiple pockets to keep your items safe.